Our External Hardwood doors are built using traditional methods that ensures they will look just as good in years to come. Choose from contemporary linear lines to more traditional styles with heavy raised mouldings for a more homely look. 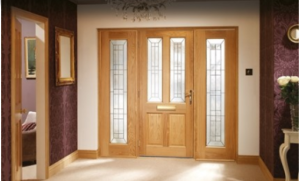 Our External Oak doors provide styles to suit almost any home. 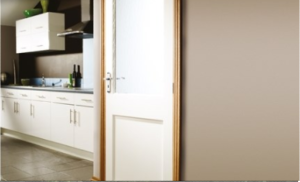 From contemporary, linear styles with glazed panels to more traditional styles with heavy raised mouldings and leaded glazing, these are craftsman made doors built using traditional methods that will stand the test of time. Our External Pine doors and gates are built using traditional methods so they are authentic and timeless. Choose from traditional ledged and braced gates, framed or unframed, or more traditional glazed options. 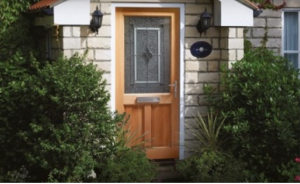 Our external doors are available in a wide range of materials and styles to suit all needs. 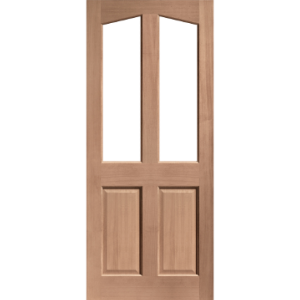 From popular hardwood and softwood doors to composite materials.